All rooms offer an ocean view and have 2 bedrooms, one tatami room and one Western style room. You can relax like it's your own home. 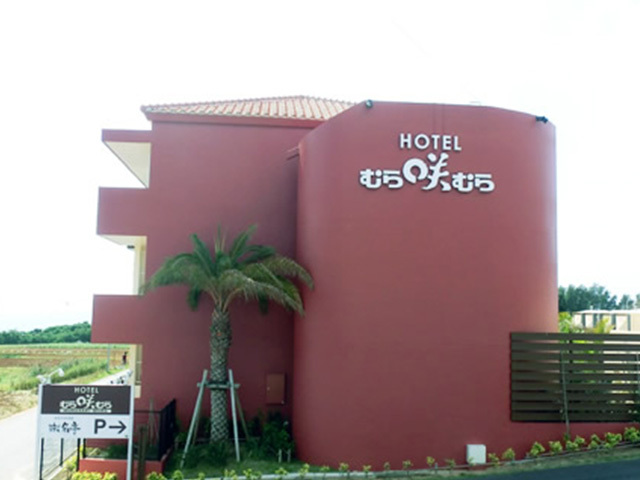 Each room is assigned an Okinawan last name such as Higa, Shimabukuro, and Chibana instead of a number to make guests feel like they are part of the local community. The rooms are spacious with two bedrooms and a tatami room. You can find over 100 programs to participate in at the cultural theme park, Murasakimura. 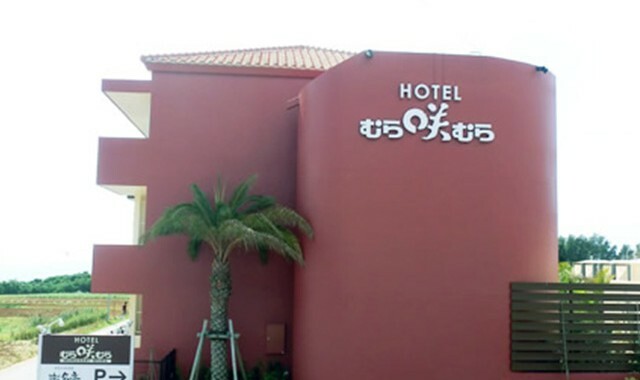 A special Okinawan experience is guaranteed! You can also take a 3-minute walk to the beach from the hotel! 20-minute drive from Ishikawa exit of Okinawa Expressway.